This guest post was provided by Nuur Hasan. The love and passion for cars is unparalleled. A true car lover cherishes his automotive more than most things in life. One great aspect of being a car lover is constantly being in the presence of other car lovers. A car enthusiast can never get cars out of his or her mind. So in view of that, we recommend that all car overs must have the following apps on their smartphones. This way you won’t ever be far away from the thing you hold very dear. Here are six outstanding apps for car lovers. Thanks to John of No Hassle Mobile Phones for recommending these. Waze is brilliant. It is easily the world’s largest community-centered traffic app that alerts you of the latest and real time traffic and road information. It also gives you the fastest routes and accident or road-blockage alerts. The best thing about Waze is that if you and another friend have connected Waze to Facebook, you can see when they are driving in your area. This helps you co-ordinate plans. Waze is a very useful app if you are an enthusiastic and frequent traveler. Carcorder is a very James Bond-y app that turns your iPhone into a very call gadget. It basically turns your iPhone into a dashboard camera and allows you to capture amazing footage while driving. Carcorder is not free but very reasonably priced at $3.99. You can also switch between various resolutions and cam settings. If you are a frequent traveler who would like to save some money on gas, download GasBuddy immediately. The app tell you all the locations of nearest gas stations. You can also search for gas stations countrywide. There are detailed search filters you can apply. You can even search for gas stations with rest rooms and restaurants of your preference. You can share the gas pricing in through the app and win a chance at getting free gas. 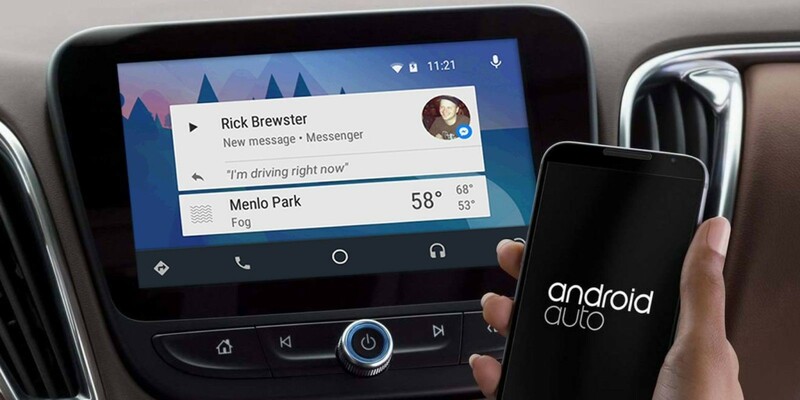 Android Auto app allows you to use your phone distraction free in the car. You can either connect it to car screen or use the phone conventionally. It turns your average buttons a bit large and makes all the important apps such as calls, texts, music and even camera on voice command so you can use the phone easily with eyes on the road and both hands on the steering. Cars.com is hands down the biggest car app in the world. It is the go-to place if you are looking to buy a new car or getting information about the latest automotive in the world. You can select various car models and compare them side by side. You can look for best deals for various models. There is even a blog and community section. Then there is an automated pricing section where you can calculate everything from down payments to taxes. myCARFAX Car Maintenance allows you to keep track of the auto repairs done on your car. You can also keep track on oil and filter changes. The app gives you regular alerts on when your next servicing is due. The app lets you search for oil stores, workshops and car service centers as well.